"I work at CDI because of the four 10 hour days. It works out well with my family schedule. 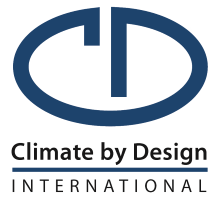 CDI is a place where I can see projects progress from start to finish. I like the physical demand of my job – who needs the gym? There are also opportunities for overtime – I like that! You should work at CDI if you like to learn. With proper training, you will quickly learn how to help CDI’s output get higher and higher." 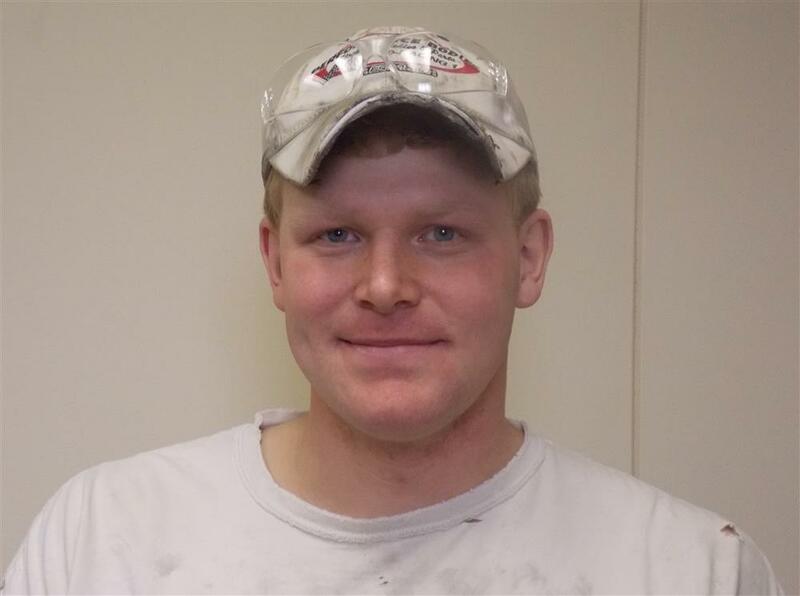 "I work at CDI because it has a good, stable work environment. The work we do keeps me busy! CDI is flexible with overtime – I like that. You should work at CDI if you want to be part of a growing company and a positive workplace." Assemble (construct) sheet metal HVAC equipment casings according to job specifications defined in drawings. Use overhead cranes, power tools, wrenches, levels, etc. Accurately track work hours by job and activity on time card. Some experience assembling HVAC equipment is desirable.